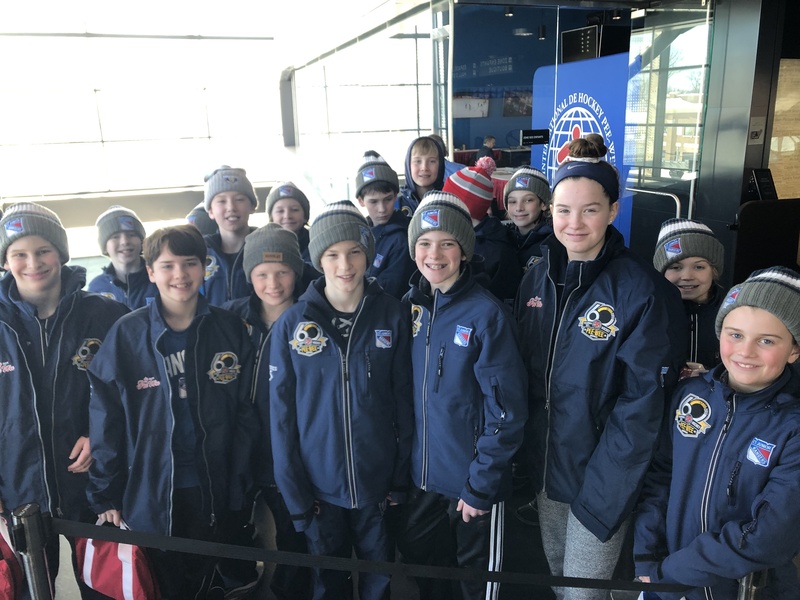 The Quebec International Pee-Wee Hockey Tournament needs billeting families to lodge players who will participate in the next edition of the tournament. The players are lodged in groups of two (2). During the day the players are with their team either to play hockey games or participate in other activities. The player's equipment always remains at the Videotron Center. The players come from all over the world. Here's a wonderful opportunity for you and your family to form lasting friendships and familiarize yourselves with another language. To thank you for your generosity, the Tournament gives you two (2) entrance passes good for the duration of the tournament and a team photo of the players you billet. The lodging offered these young people will enable them to have marvellous and unforgettable memories of our Quebec families and of this prestigious tournament. For mor information, contact Odette and Yvon Pelletier. Please include your name and phone number in the message.